JOINT VENTURE OPPORTUNITY. 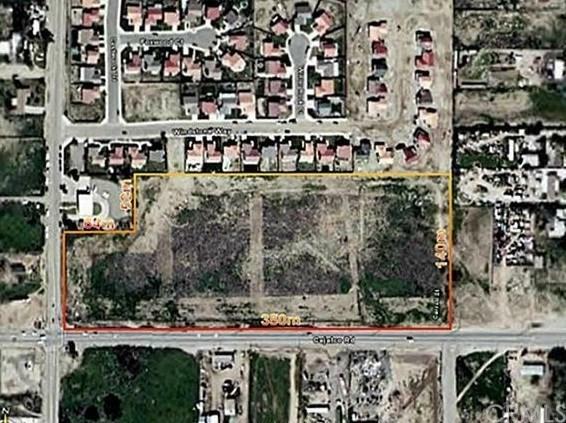 This is an 11.11% (1/9th) interest in the ENTIRE 13.32 PRIME-HIGHWAY COMMERCIAL (ZONED Highway Commercial-Mixed Use) FOR SALE at the north-east corner of CLARK AND CAJALCO. One partner is looking to sell an interest in the land to a DEVELOPER OR CONTRACTOR OR ARCHITECT TO DEVELOP THE PROPERTY INTO MULTI-FAMILY HOUSING AND HIGHWAY COMMERCIAL MIXED-USE! LOTS OF POSSIBILITIES. We have received offers of $1M for only 1-Acre. 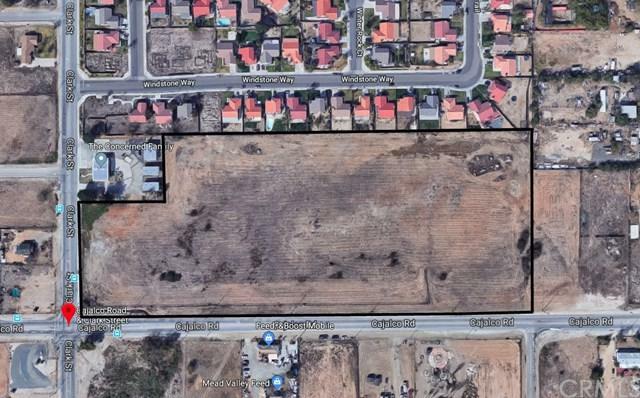 JOINT VENTURE IN THIS 13.32 ACRES THE COUNTY CALLED THE FUTURE 'DOWNTOWN CORNER OF MEAD VALLEY'. Riverside County envisions making this THE MAIN CORNER in downtown Mead Valley. Cajalco will have a turn lane added and may be widened to 4-6 lanes in the future. Perfect for shopping center, pads, gas station, restaurants, retail and service businesses along a major thoroughfare. 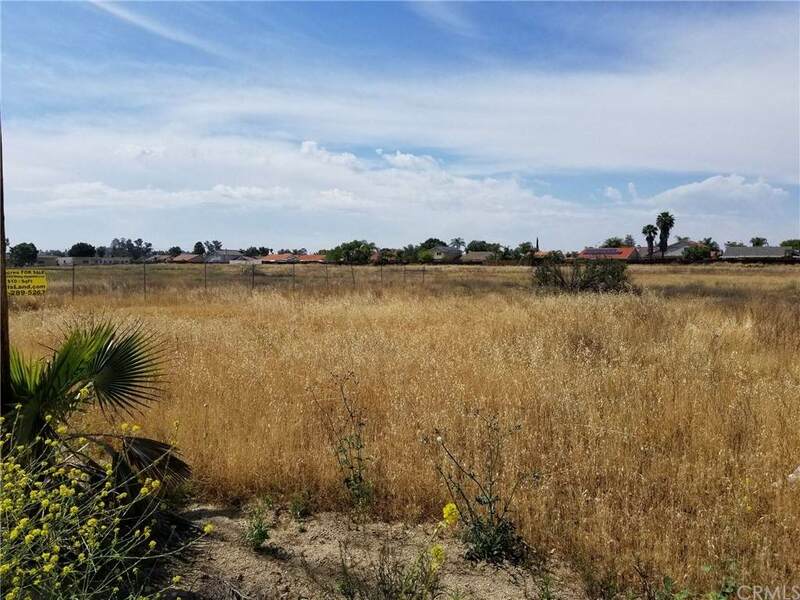 Getting offers for non-corner 1-Acre at a time to sell up to $800,000. Buy the entire parcel at only $9 / sqft. Owners prefer to sell all 13.32 Acres. Contact listing agent for more details. County said they would like to see this corner as similar to downtown Temecula. Possible JOINT VENTURE with Gas Station or Shopping Center Builder. Build to Suit. or Land LEASE is possible. Submit offers. 1-mile from 215 Freeway on Cajalco. Clark and Brown has a gas station and Dollar General going in across the street. 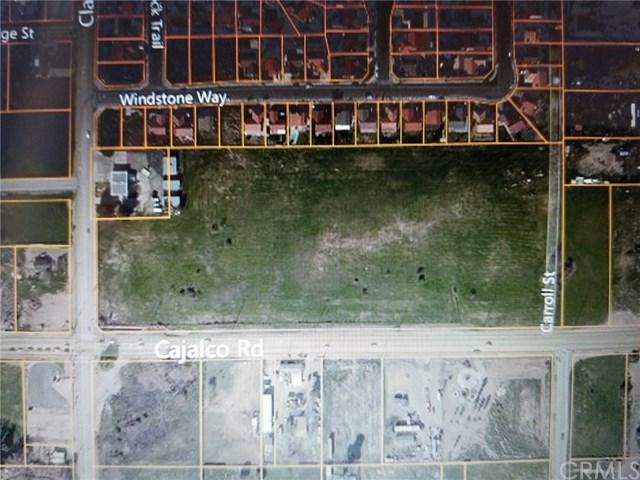 This area of Cajalco between 15-Frwy and 215-Frwy is in high demand. Some owners are licensed RE agents or brokers in CA.